Showing results by author "Drew Philp"
Drew Philp, an idealistic college student from a working-class Michigan family, withdraws from the comforts of life on a university campus in search of a place to live where he can make a difference. 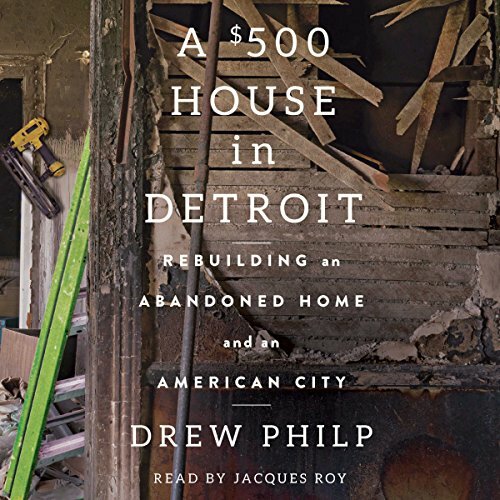 He sets his sights on Detroit, the failed metropolis of abandoned buildings, widespread poverty, and rampant crime - a complicated source of national fascination, often stereotyped and little understood. Arriving with no job, no friends, and no money, Philp is naïvely determined to fix the huge, broken city with his own hands and on his own terms.